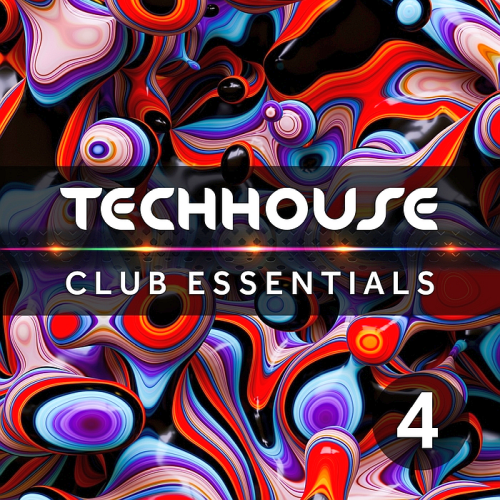 Date: 17.04.2018 | House, Club, Techno | Tags: Progressive Tech House, Club Essentials, Drizzly Music, Ruslan Vashkevich, Jeff Bennett, Marcelo Wallace, Point Blank, Experimental Feelings | Download Progressive Tech House Club Essentials Vol. 4 (2018) for free. Beautifully crafted insight into the progressive world that leaves you wanting more and more. A smooth steady flowing rhythmic drum arrangement keeps the track moving as a deep bass meanders through the low end shoring up the groove. Soft melodies creep in and sit perfectly with an array of quality FX and swirling pads. Prolific Belgian artist Manu Riga aka Adriaan Baussens delivers his stunning new debut album Surrounded, and after a while in the making we can say that this has been well worth the wait. Sick Days intros with a cool drum fuelled sequence gathers pace when a punchy kick drum is introduced. The drums take on a seemingly tribalistic vibe while setting nicely into the tech house real. The bassline holds no bounds here and simply dominates the track with a powerfully deep and warming groove.